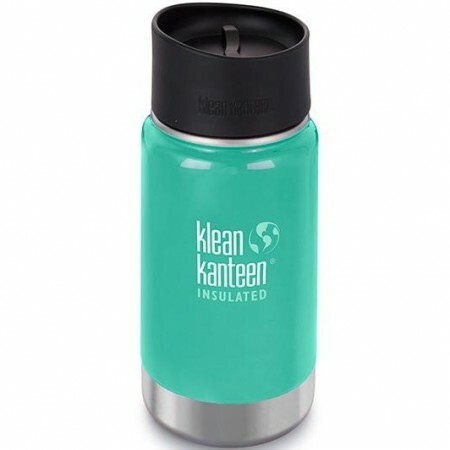 This Klean Kanteen bottle is double-wall insulated to keep contents hot for 10 hours or cold for 30 hours and completly BPA-free. 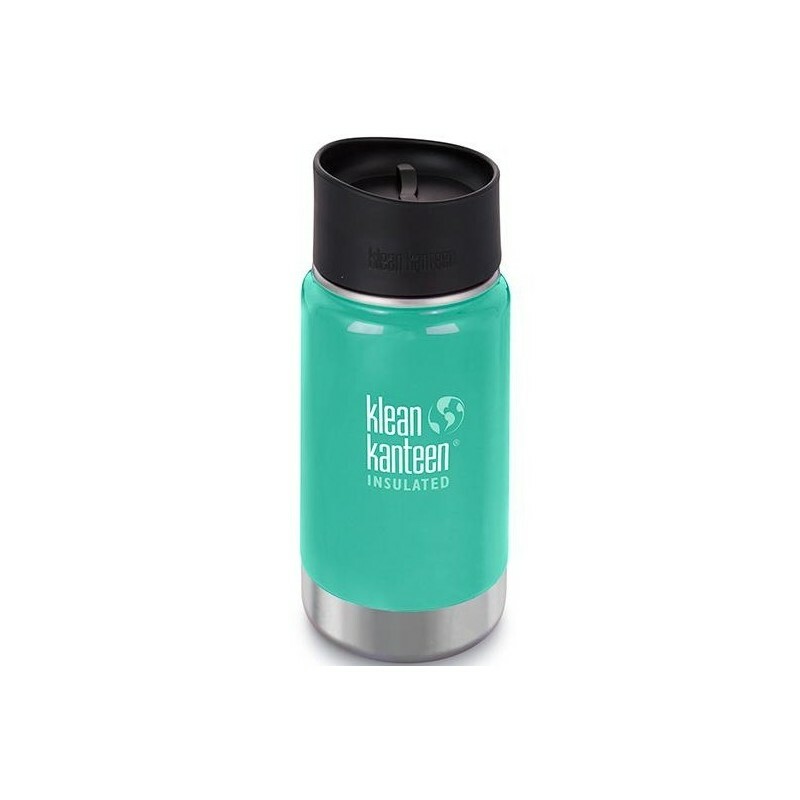 Featuring the new Klean Coat, a powder coat finish that is 4x more durable, chip resistant and safe for your family and the environment. Sea Crest colourway. 355ml. Double-walled vacuum insulation - keeps contents hot for 10 hours or iced for 30 hours. Approximately 17cm H x 7.5cm W. 355ml.